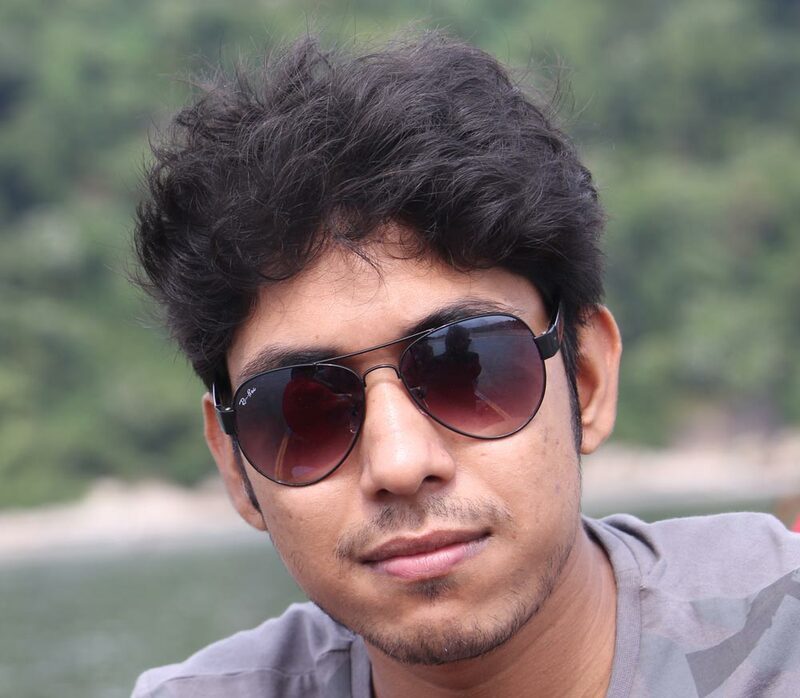 Manwar Hossain is a Graphic Designer in SEO Audit Agency. Manwar Hossain is a Graphic Designer in SEO Audit Agency. He has completed his Diploma-In-Engineering (Printing Technology) from Graphic Arts Institute. Manwar develops concepts, graphics and layouts for product illustrations, company logos, and websites. He also determines size and arrangement of illustrative material and copy, and font style and size. He has expertise in selecting colors, images, text style, and layout for creating unique brochure, flyers, company profiles etc. He loves traveling and when he is not working, you may find him chatting and gossiping with his friends.